The best benefit from purchasing a fireplace from us, is that we can install it. We don't farm the install to someone else. Many homeowners would prefer working with one company for a turn-key operation; all-inclusive purchase of unit and its installation. 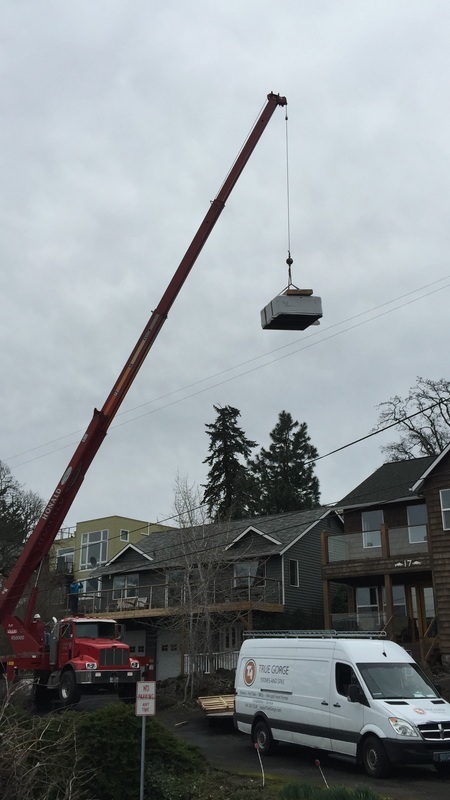 If you purchase a new hot tub from us we will coordinate with you to deliver and position your hot tub right where you want it, the first time. If you have an old tub that needs to be taken away, we can do that as well! 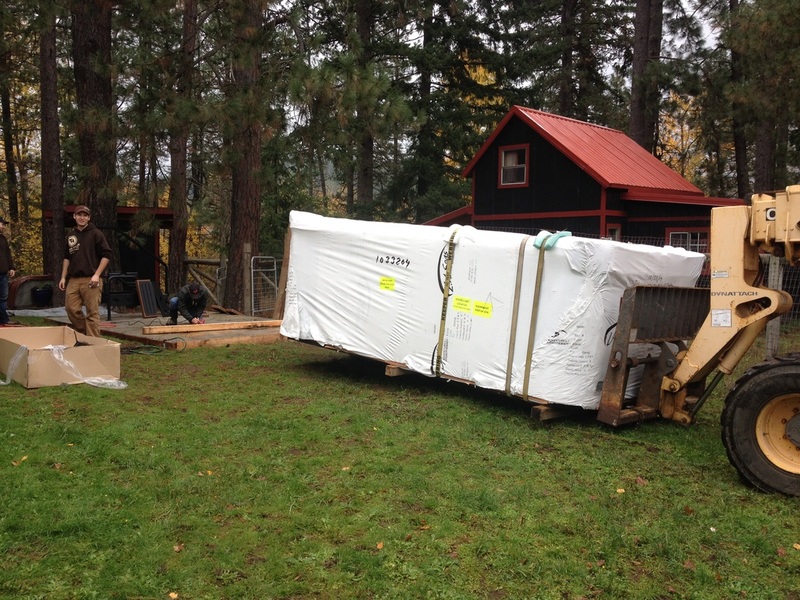 We also have a capable team that can perform routine maintanence or service your existing hot tub if you need it. It doesn't matter wether you are building a house from the ground up, planning a small remodel or room makeover, or just trying to find something to fit in that empty corner of your house; we can install it. And if you're replacing an old hot tub or putting one in for the first time, we can help. Give us a call! Contact our Service Department & Schedule Your Install Today!